Bridal shows are an essential marketing component to the wedding industry. They are the biggest hope of getting a mass of wedding couples to meet you in person. But sometimes, the result of the vendor experience may not always meet expectations. 1. Wedding couples experience sensory overload. which equates to a low retention rate of couples who will contact your company. 2. Wedding couples attend shows at different stages of their wedding planning. Unless the timing of your product or service coincides with their wedding planning, there is little chance they will contact you. This leaves couples to their own devices. So, consistently follow up. 3. Other vendors will also be following up with wedding couples. When you follow up, it is best to follow up with leads who visited your booth. Collect their contact information and get details on their wedding. It will make your communication more personalized. However, these efforts are very diluted when couples are simultaneously getting bombarded with follow-up communications from many other vendors. So, how do you get wedding couples to notice you at bridal shows? It’s no secret that most brides do all their vendor research online. Thus, they will vet you online before they ever contact you or meet you face-to-face. That’s why the best opportunity for peripheral vendors is to create a promotional marketing strategy before the bridal show. You can start with finding online marketing channels such as Facebook. 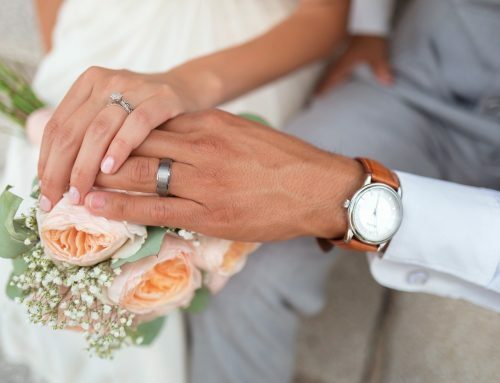 These websites already have the attention of wedding couples, and many will allow you to advertise promotional strategies to generate wedding leads. Leads who are specifically interested in your products and services. 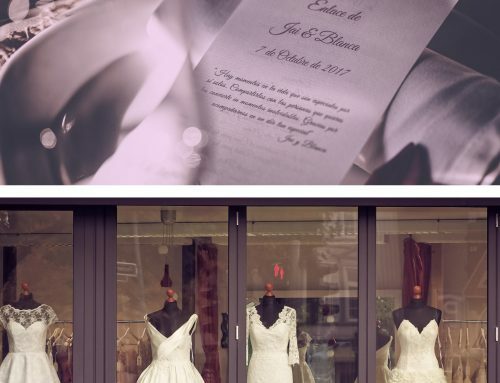 The reason you should include this in your wedding marketing is because the allure of a contest or giveaway can attract the attention of the wedding couple to acquaint with the uniqueness of your services. Once couples realize your wedding business exists, it creates an opportunity for those couples to recall your business. Even if they don’t win the drawing, they’ll remember you when you market to them again. But how do you turn wedding leads into paying customers? Once you’ve captured those leads, the best way to turn those them into customers is to use remarketing strategies that are available to you. One important strategy wedding vendors should use is Facebook Remarketing. It allows you to track website visitors and deliver Facebook ads, which will remind wedding couples to return to your wedding website. But why should you care about remarketing? Every wedding business would love to have as many leads as possible, but it is better to market to 1,000 leads five times rather than 5,000 leads one time, especially when it is a lead who has already visited your website and showed interest. Why? Because they’re more likely to become a customer, and that’s why companies like Amazon use it every day. And don’t forget: your wedding business website is your 24/7 salesperson. It will either help you win or lose a potential customer. It just depends on how it looks and functions. 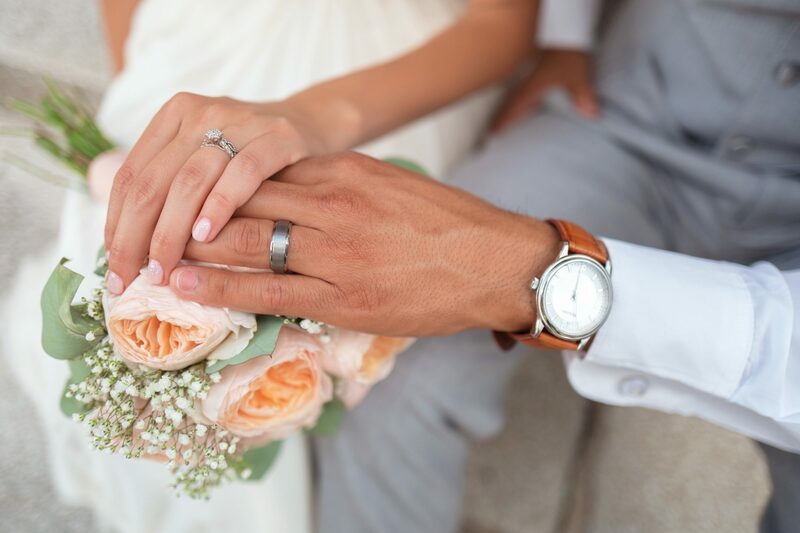 If your website looks outdated or not mobile friendly, you could lose a wedding lead. So, what should you do? Change your web site design. It can make a difference in helping all of your marketing endeavors succeed, because it will provide a better experience. Luckily for you, you don’t have to do this alone. I can help. It’s true. There are many website design services out there to help you redesign your site. But, what they don’t offer is an industry-focused website design that knows the wedding industry. That’s where I come in. I can help create a tailored website for you that will attract wedding couples and help you generate leads. If you’d like, I can also help you with Facebook remarketing. All you have to do is schedule a consultation. Is Your Wedding Business Website Working as Hard as You Are? If Your Website Was Created 5-15 Years Ago, You’re Losing Business. Here’s a List of Our 7 Web Design Trends and Forecasts for 2018 and Beyond.